The federal agency released a wonky 16-page document on Tuesday outlining its stance on sponsored content. 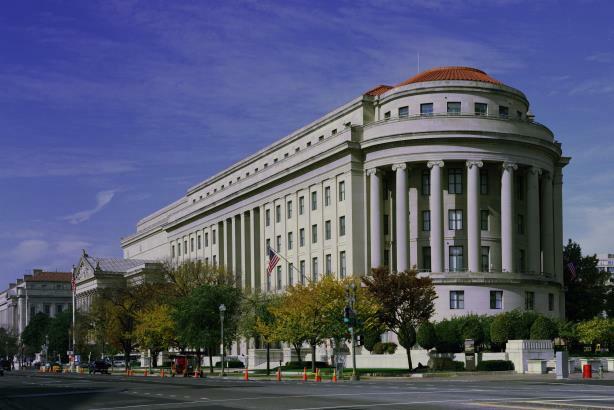 The Federal Trade Commission issued a long-awaited enforcement policy on Tuesday on what brands should and should not do with native advertising. In a nutshell, the federal agency is applying long-held standards to a new kind of media. It’s demanding that marketers are upfront with consumers about the commercial nature of what they are reading, watching, or playing. If not, there could be consequences. "The commission will find an advertisement deceptive if the ad misleads reasonable consumers as to its nature or source, including that a party other than the sponsoring advertiser is its source," the FTC said on Tuesday. "Misleading representations of this kind are likely to affect consumers’ decisions or conduct regarding the advertised product or the advertisement, including by causing consumers to give greater credence to advertising claims or to interact with advertising content with which they otherwise would not have interacted." Read the entire 16-page document here. Are mobile ad blockers the great opportunity for native advertising? Your call: Are brand newsrooms overhyped?